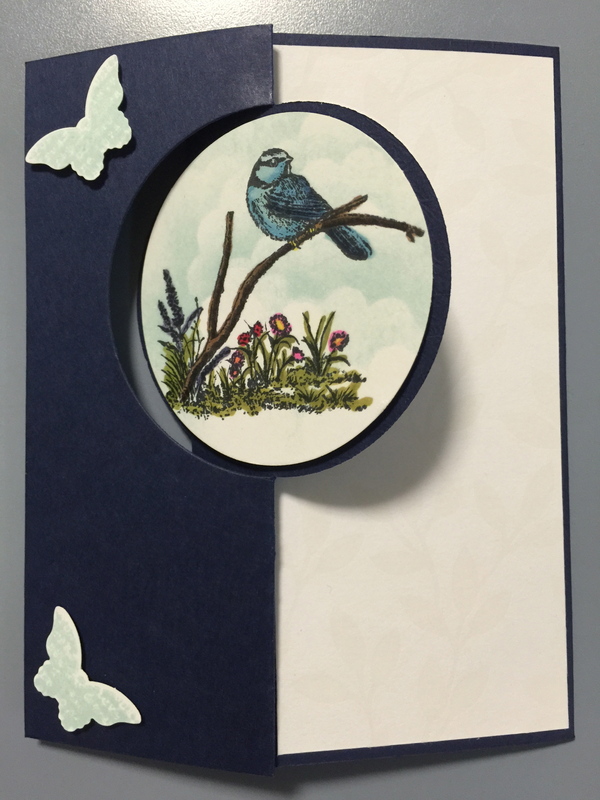 The New Occasions and Sale-a-Bration Catalogue Blog Hop! How cute is this stamp set? I love colouring with the blendabilities so this one was right up my alley 🙂 I had so much fun with this card. 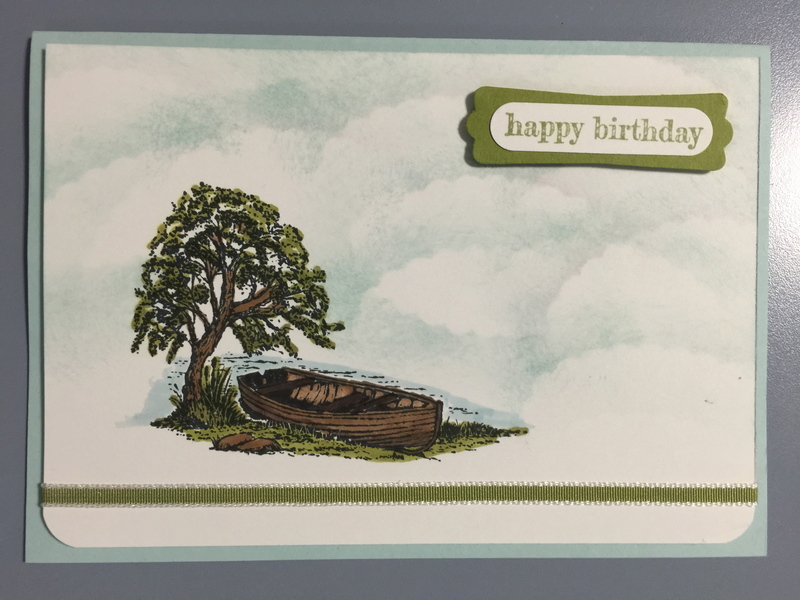 I obviously felt like sponging the sky for these cards 😉 This is the new Moon Lake stamp set and I thought a really simple picture card for the guys – they can be so hard to make a card for. 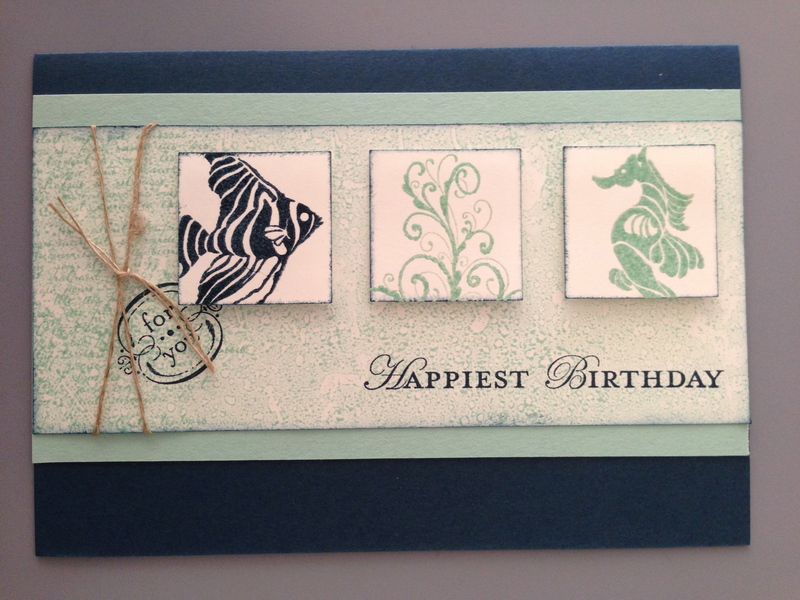 Here’s another stamp from the new Moon Lake stamp set. I just love this for simplicity. I also love the Circle Card Thinlits. 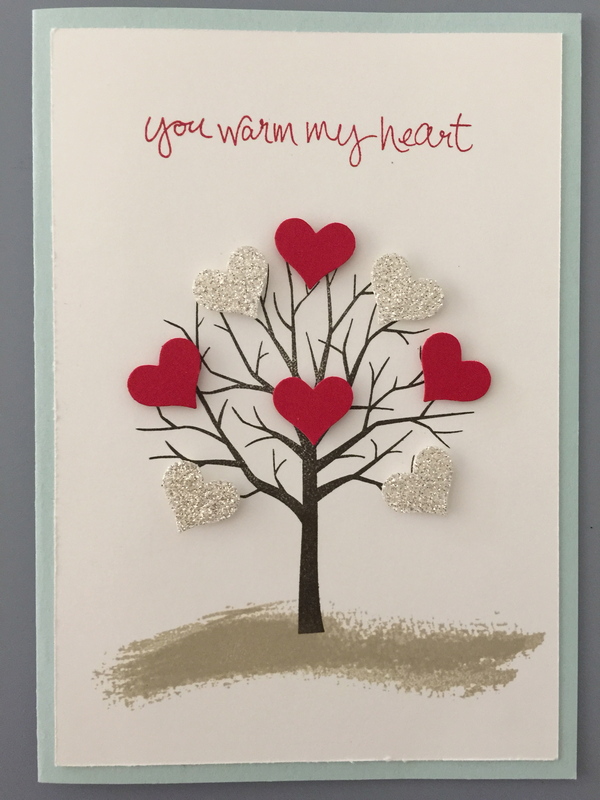 For a really quick but effective Valentines Day Card I used the extremely versatile Sheltering Tree stamp set. Of course it wouldn’t be a contribution from me if it didn’t have a 3D project. Even a small one 😉 It’s actually my name tag from the recent Party Time event in Brisbane. 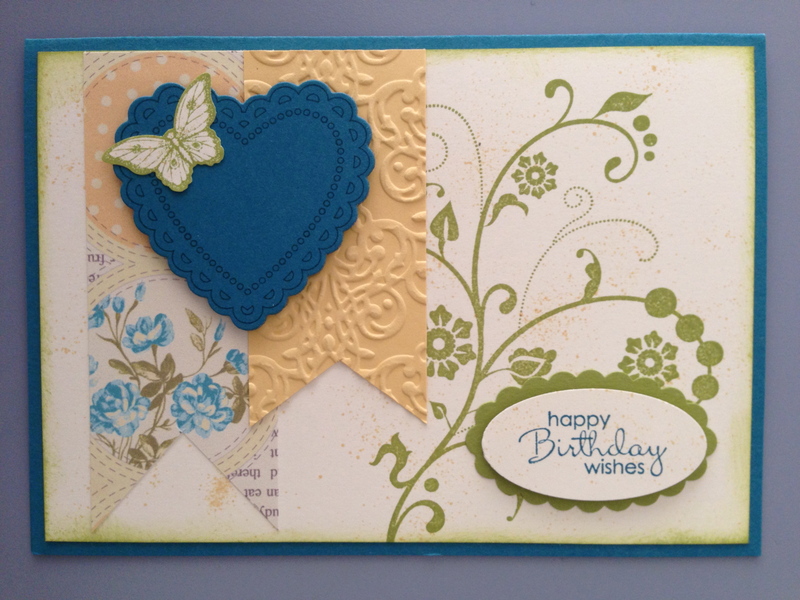 I’m a huge fan of the Lotus Blossom stamp set that’s FREE in the SAB catalogue. There you go – a little bit of everything from me. I do hope you enjoyed my projects. Don’t forget to leave me and each blog you visit a comment as we’d love to hear from you. I’m the last blog on this hop, if you didn’t start with Libby, please continue onto her fabulous contributions by clicking on her name here Libby Dyson or in the list below. 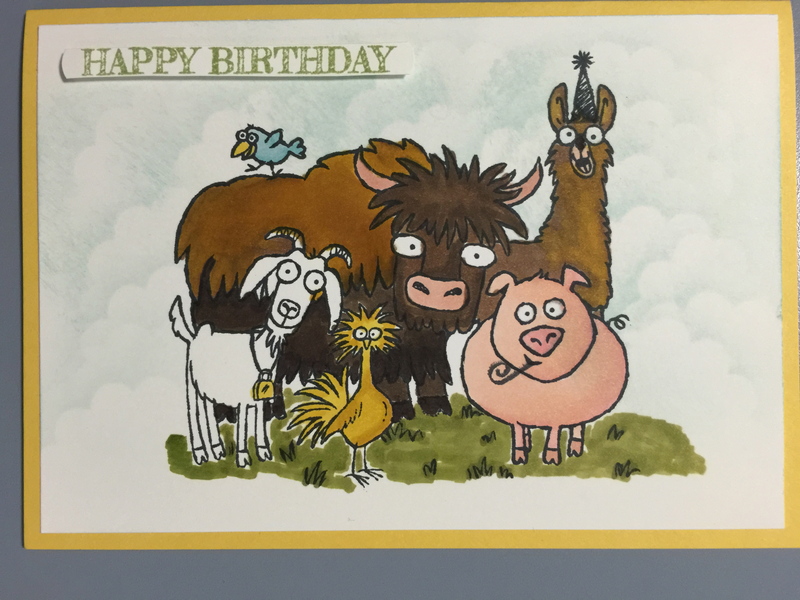 Thanks for visiting, Happy Stamping! 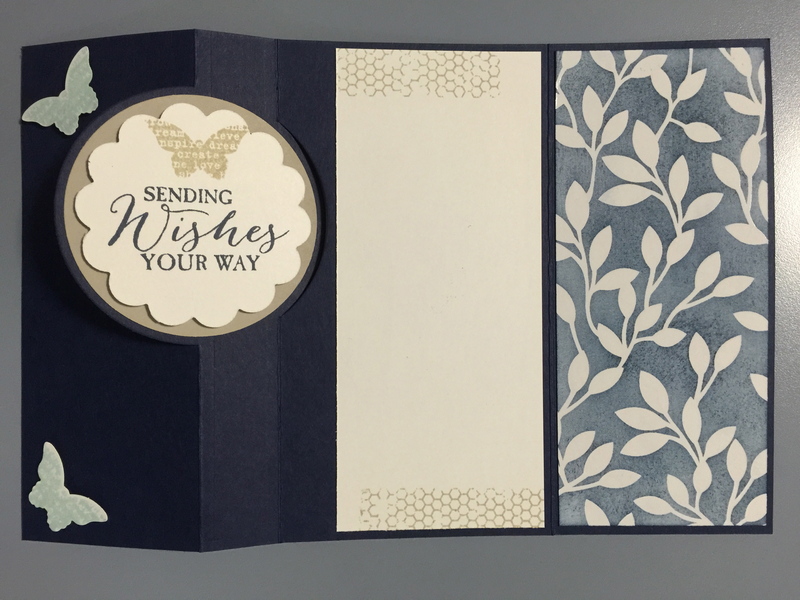 Click on the links below to go to the wonderful products and details for Stampin’ Up’s biggest sales event of the year! I’ll be posting photos in the gallery of some of the creations I’ve made using these FREE products! 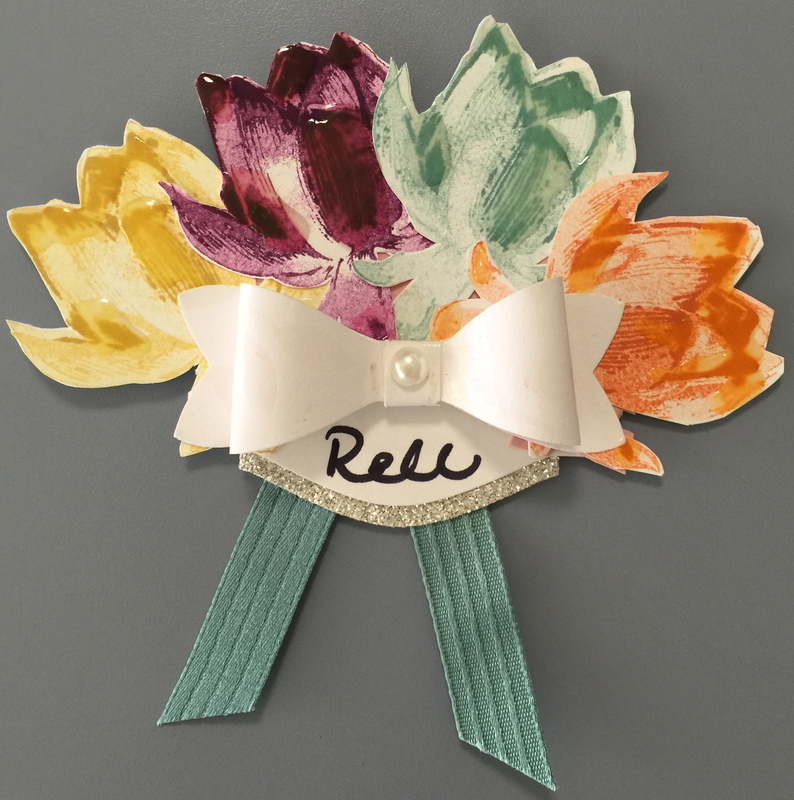 Do you love doing craft the digital way? There is so much included in this sale I can’t possibly list it all! Just click on the image and you can check out the fabulous items available directly from my store – how easy is that?! See the left hand side of the page for the link to the stunning new Seasonal Catalogue chock full of all your Christmas stampin’ and scrapping needs 🙂 Don’t forget that some of the items from the 2012/13 Annual Catalogue are still available. Below is the link to the carry over flyer. Yes, the shiny new 2013/14 Annual Stampin’ Up! Catalogue has arrived. Admittedly it was a couple of days ago now but better a little late than never 😉 It’s absolutely gorgeous! So much fun stuff that’s completely new and different and a lot of additions to the fabulous existing items 🙂 Click on the link on the left hand side to have a look through and remember you can order anything you like through my online shop by simply clicking on the Shop Now button. I know I have been very quiet lately. I’ve been busy, busy, busy making the samples, make and take kits and preparing for my new Catalogue Launch Party this afternoon. If you are interested in attending, feel free to bring guests, please let me know so I can prepare accordingly.